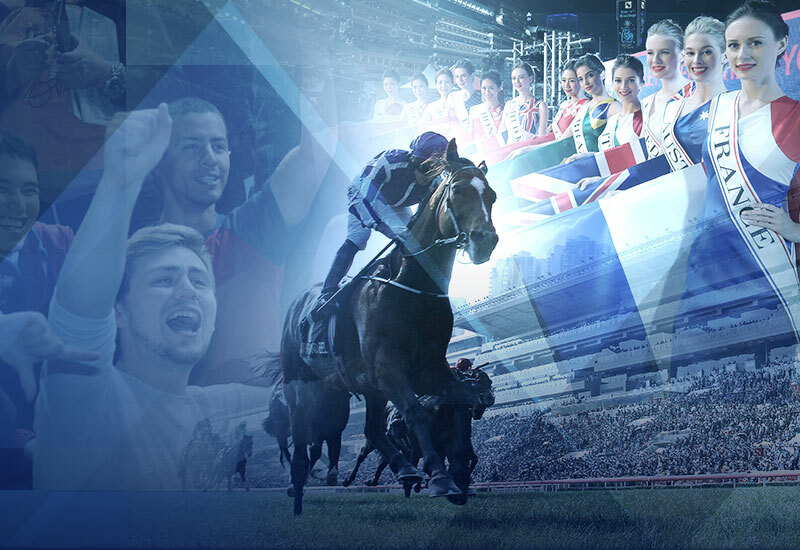 All visitors with valid travel documents or passports may enjoy free entry to the public stands at the LONGINES International Jockeys' Championship (Happy Valley Night Meeting) on Dec 5 and the LONGINES Hong Kong International Races (Sha Tin Day Meeting) on Dec 9 (limited to the racecourse where race meeting is held, except venues with additional entrance fees). Enjoy HK$50 discount when you purchase HK$300 worth of selected items*. Just present your valid travel document or passport at ”Gift at Races” at the LONGINES International Jockeys' Championship (Happy Valley Night Meeting) on Dec 5 or the LONGINES Hong Kong International Races (Sha Tin Day Meeting) on Dec 9 (not applicable for consignment items and discounted merchandise). 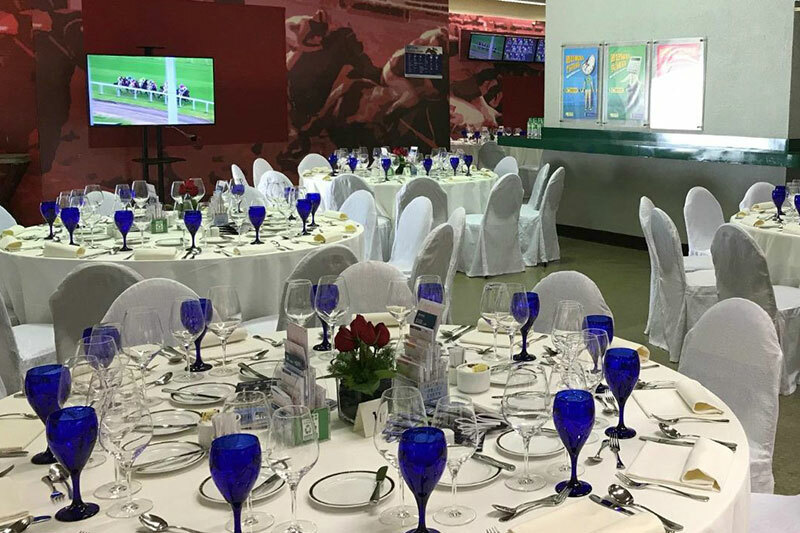 Enjoy first-class cuisine with family and friends while cheering for your favourite runners at Legends, a superb outlet offering an international buffet menu at HK$988 (net) per person including admission badge to the Members' Enclosure and an unlimited supply of selected house wines, house beer, soft drinks and orange juice. 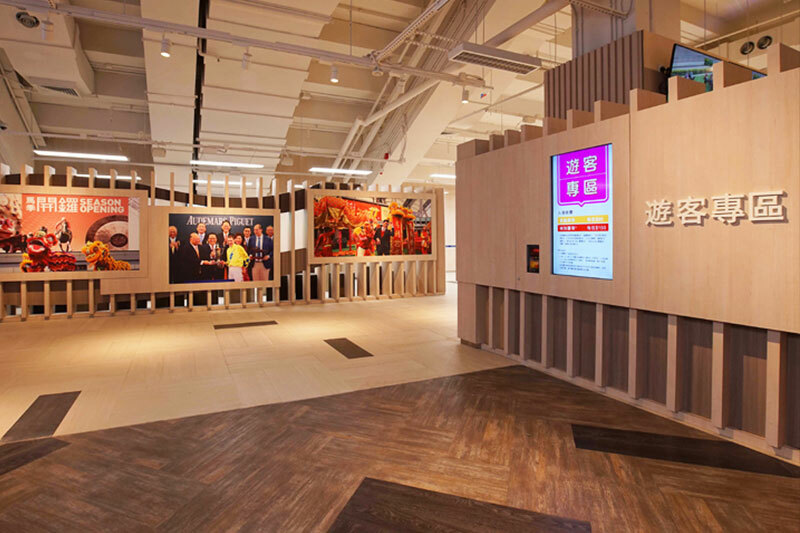 Sha Tin Tourist Zone is a stylishly-designed venue offering Putonghua commentary all within a spacious and cozy environment. The covered balcony provides panoramic views of the Diamond Vision screen and racetrack for visitors to experience the full thrill of the races. All visitors with valid travel documents or who followed “RacingHKSport” WeChat account may enjoy free entry to Tourist Zone at the LONGINES Hong Kong International Races (Sha Tin Day Meeting) on Dec 9.